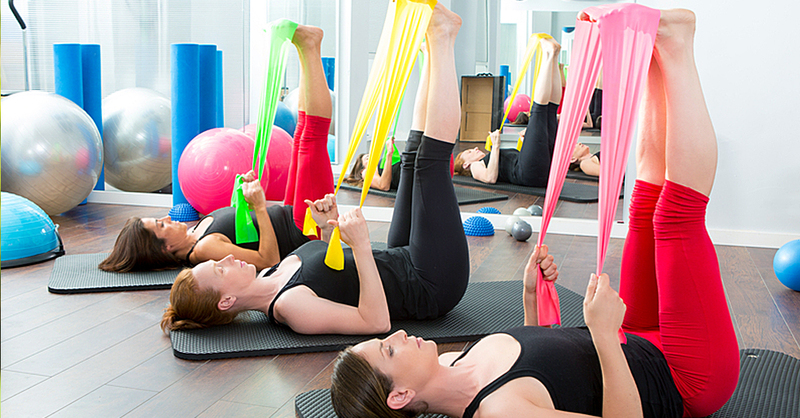 Pilates is the ultimate mind-body exercise method endorsed by physiotherapist & orthopeadic surgeons. 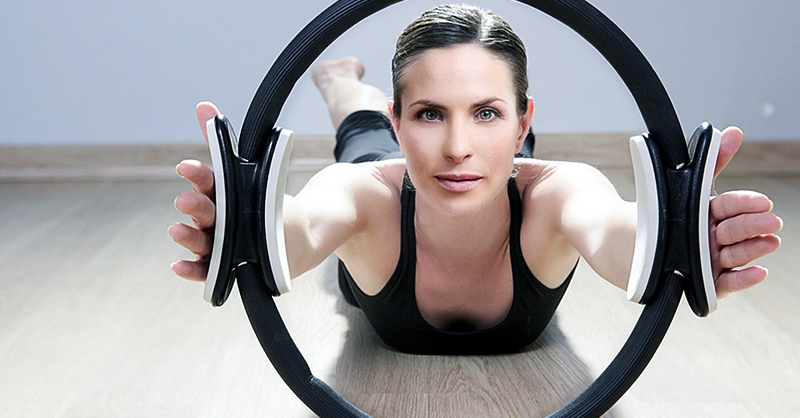 It teaches a deep understanding of your body’s needs and how to move with maximum ease and efficiency. 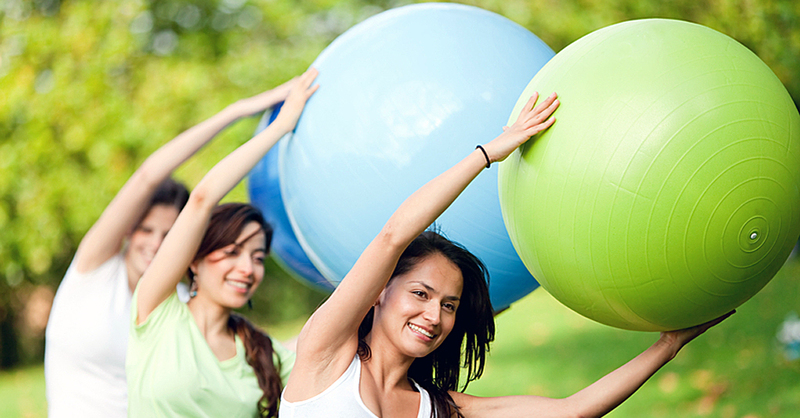 The Pilates method teaches movement via a range of specific exercises selectively prescribed for each individual so its suitable for all ages and abilities. “It is widely recommended after initial rehabilitation in injuries, and can help with a number of common back and neck conditions (slipped discs, osteoporosis, repetitive strain injury) including those arising from poor posture. 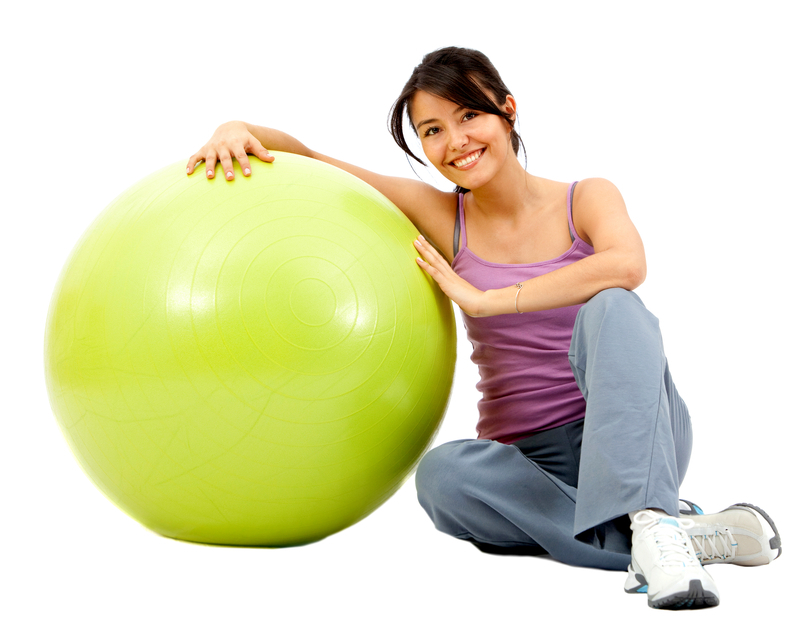 Many women also find Pilates works particularly well to engage the lower pelvic floor muscles often lost after childbirth. I’ve been teaching exercise for the last 20+ years enjoying many step routines and legs bums & tums workouts! Eventually I found myself being more interested in keeping my strength/ mobility/flexibility in place and wondered how I was ever going to get my stomach back in my jeans after having my daughter! It’s totally changed my life, I now understand how the body functions and what’s needed to make it function more effectively. Since taking my course my knowledge has increased and broadened. I really do enjoy my job and I think that comes across in my classes and my one to ones. Everyone and everybody is unique we all have the same physical attributes but how we utilise these are individual to oneself. Market Harborough and South Leicestershire. I hope I can help you with your specific need whether it be, postural alignment, core strengthening, mobility and stabilization, or just general aches and pains which trust me can be significantly reduced by simple and effective exercise and stretches. I’m happy teaching both male and female and all my classes are mixed currently, we sometimes have some rather interesting conversations! Battle of the sexes still thrives!